There are still six months to go until E3 2017, which will take place over June 13-15 in Los Angeles, USA. This important tech conference has traditionally been the stage where upcoming game titles are revealed, so all eyes and ears will be on the event this year. Predictions include a possible Halo remake or even a new sequel, a new Super Mario game and perhaps even a fresh addition to Bethesda’s Elder Scrolls series. However, this is all just speculation – and studios love to launch surprises at the conference – so it is a case of ‘wait and see’ for now, at least. However, there are already some amazing video games which we do know about, which have been announced in the early part of this year and which are available now or coming to the market very soon. In particular, it looks like the PlayStation team can expect a very strong year for video game sales, which will help greatly in their ongoing battle with rivals Microsoft and the Xbox console range. There are some great PS4-exclusive titles on the way, and even more likely to be announced as the year goes on. Take a look at some of our top picks for the year’s most exciting PS4-only video games. This gravity-bending action-adventure game has been a long time coming. 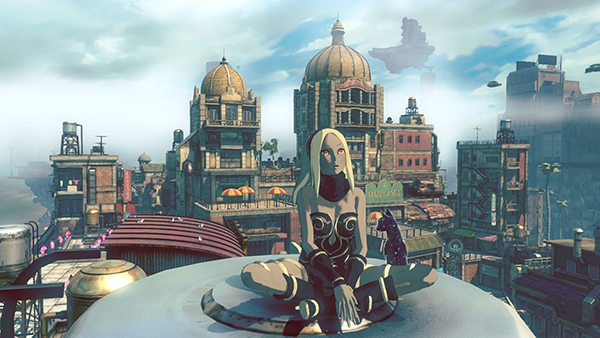 In fact, the sequel to Gravity Rush was announced way back in September 20, 2013, immediately after the launch of the first instalment, but the expected 2016 release was delayed until this January. Gravity Rush 2 follows the same protagonists Kat and Raven in a new set of missions and adventures, with a new, bigger map and a far more interactive environment. Two of the most notable features of this SIE Japan Studio and Project Siren collaboration are the impressive graphics, designed to make full use of the PS4’s powerful graphics card, and the striking soundtrack by Kohei Tanaka. Get back to gaming basics with this homage to the classic arcade shooter. 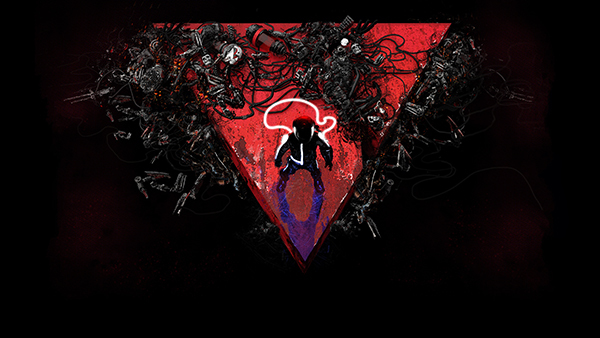 However, Nex Machina is arcade action like you have never seen it before! Slick, cool and bold, these 21st century graphics are stunning, especially the aerial shots of your ongoing battles. Step onto the streets of a machine-run dystopia where computers have control and it is up to you to fight back. If intense non-stop action sounds right up your street, this Housemarque mid-year release could be right up your street. The God Of War franchise is all grown up, and has moved on to the next generation. Santa Monica Studio’s eighth part to the series will focus on a father-son relationship between Kratas and his boy Atreus as they both learn more about their survival and develop respect for each other. 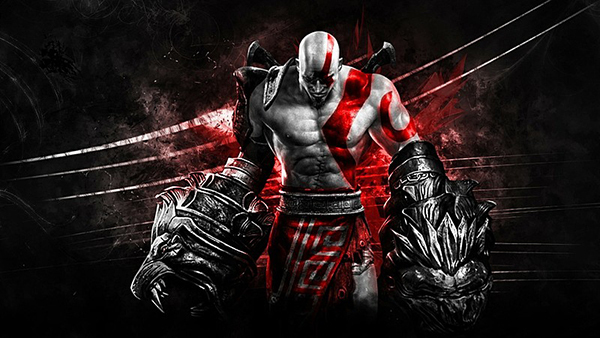 It picks up from the conclusion of God of War III (no spoilers here!) 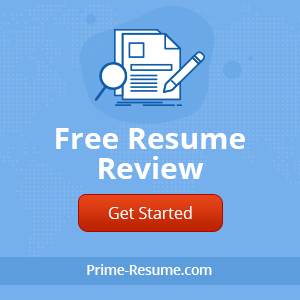 and most significantly, focus has shifted to Norse mythology from the Greek legends. Expect some serious changes to gameplay as well – the game has an open RPG style, while multi-player has been removed entirely. The game should hit shelves in the later part of 2017. 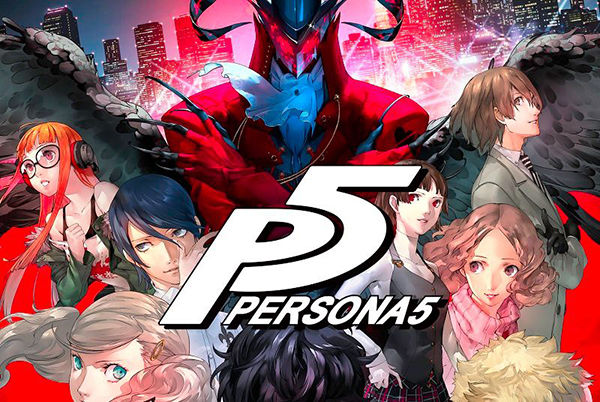 Anticipation for the next Persona instalment is running high, as the lively comic-based series picks up more fans with every new game released. The RPG anime action game is already available in Japan and has been since late last year, but the worldwide release has been delayed until April 2017 to avoid a clash with other games – which has only built the hype further, as fans make do with live streams and online reviews to satisfy their curiosity. Persona 5 looks great, with the same exploration-style gameplay and twisted creatures to catch and fuse into fighting machines, In-game battles look great, the graphics are sharp and slick, and the game has captured the comic book feel while remaining gritty and dramatic. Perhaps the strangest game on our list today, Dangaronpa is also one of the most addictive. It features a blend of everyday worlds and crazy manga characters, with players splitting their time between the game’s dimensions. Essentially, the game is a murder mystery where characters die off and the player investigates the crime – leading to a trial at the high school where these events take place. 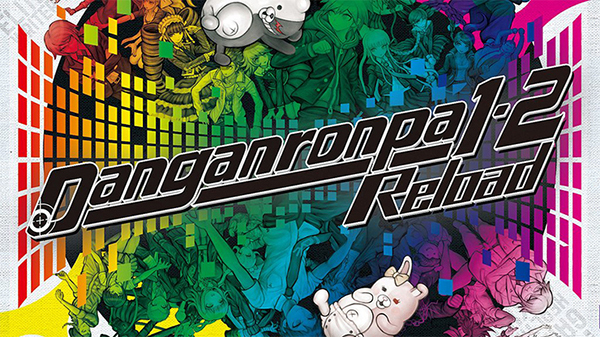 The release of Dangaronpa 1-2 Reload for PS4 is expected this year, after the game received a better reception than expected on the handheld Vita console. The game package includes the first and second parts, remastered for the HD PS4. This is not a full title, which will disappoint fans expecting a new chapter of the Nathan Drake story – perhaps E3 will bring news of when Naughty Dog plan to release this. In the meantime, fans will have to make do with the PlayStation-only DLC, which is distinctive enough to serve as a game in its own right. 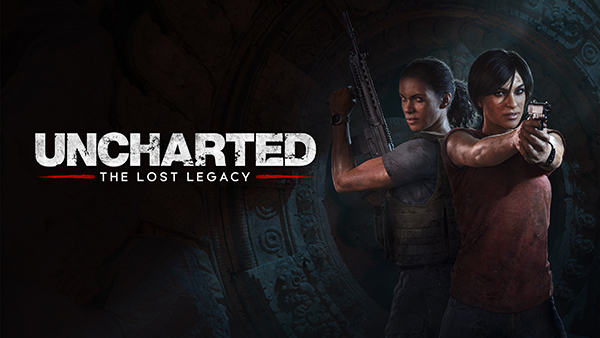 Still part of the canonical storyline, The Lost Legacy follows Chloe and Nadine and it takes place right after the events of Uncharted 4. Gameplay is similar to the classic Uncharted style, although driving features more heavily. Switching to the perspective of the villains is an unusual and interesting direction for the story, and the game could well appeal to players outside of the Uncharted fandom as an individual title. As well as these top games listed here, there are many more PlayStation exclusives on the way and there are sure to be some surprises in store too. Be sure to watch this space for news and reviews as the games are revealed, so you know which the best games to go for are! !